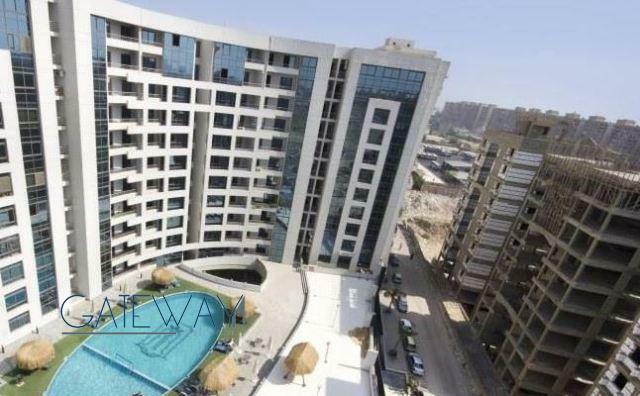 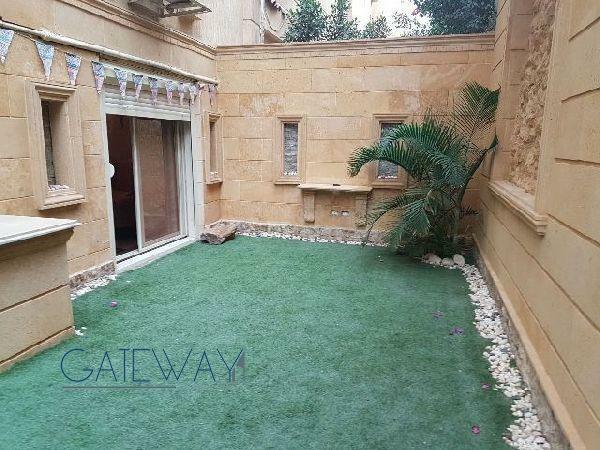 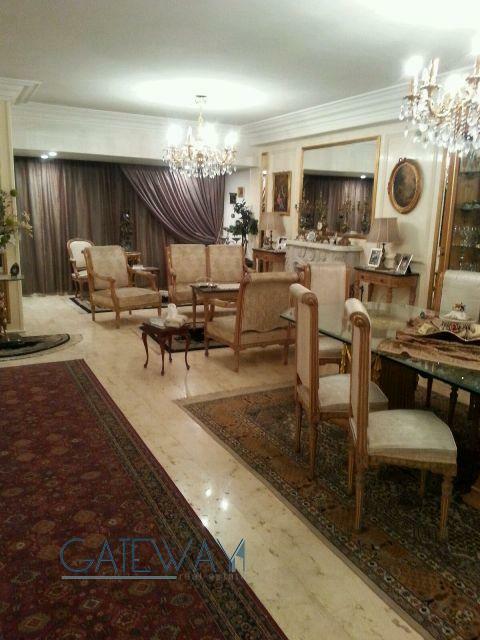 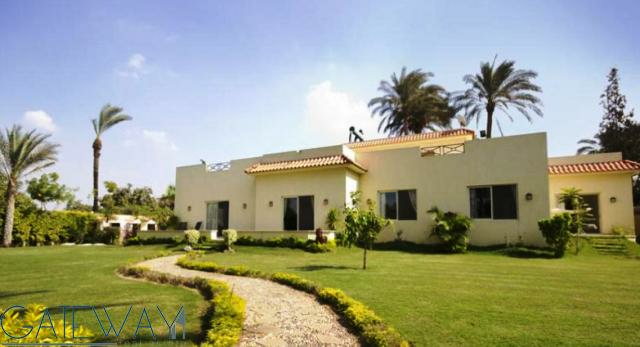 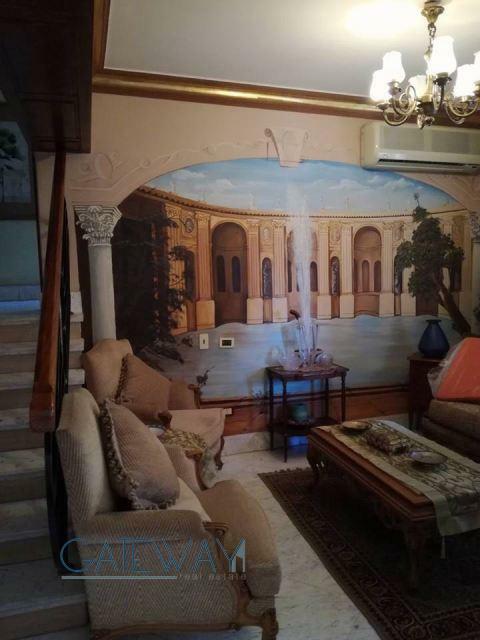 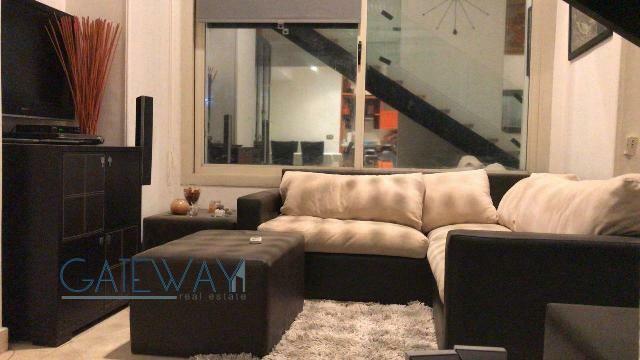 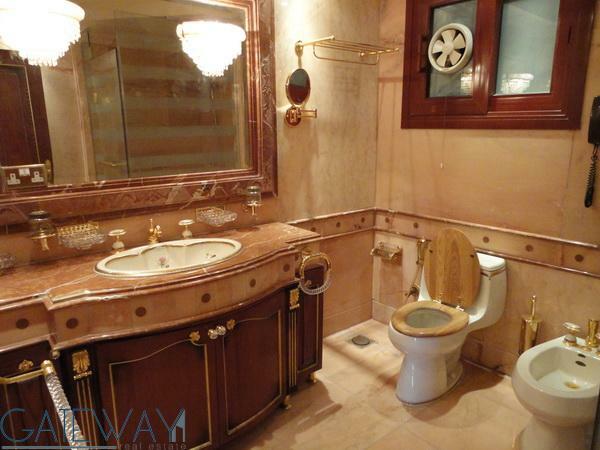 Ultra Modern Furnished Duplex for Sal ..
Ultra Modern Duplex in Maadi Sarayat ..
Ultra Modern Furnished Villa for Sale ..
Ultra Modern Furnished Duplex for Ren ..
Semi-Furnished Duplex for Sale in New .. 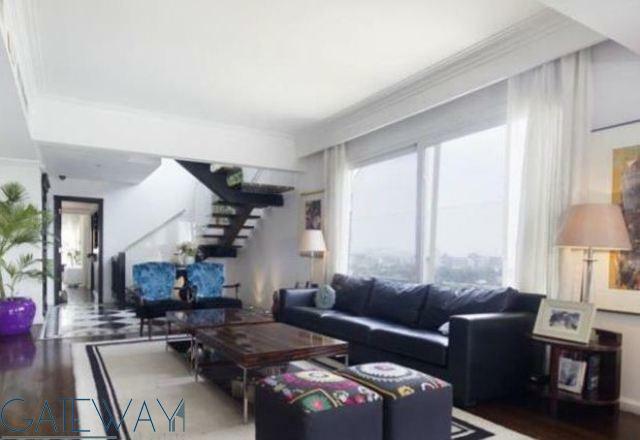 Furnished Duplex for Rent or Sale in ..
Semi-Furnished Duplex for Sale in Cas ..
Semi-Furnished Duplex Apartment for S .. 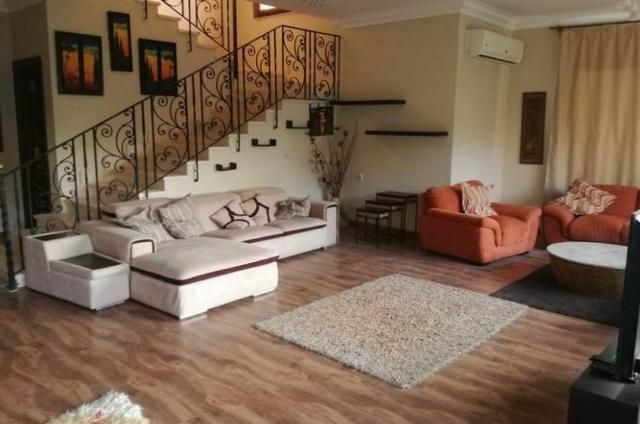 Furnished Duplex for Rent / Sale in Z ..